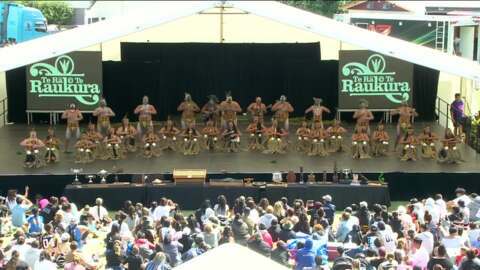 Footage of the 2018 Senior Kapa Haka regionals around the motu. Tonight: Te Whanganui ā-tara. 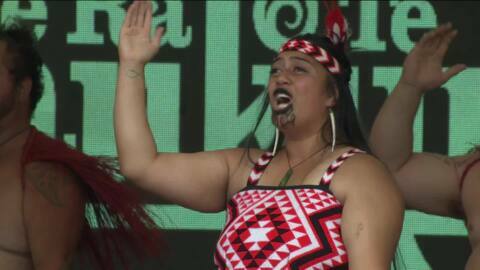 Footage of the 2018 Senior Kapa Haka regionals around the motū. Tonight: Te Whanganui ā tara.